When two titans join forces, the world takes notice. 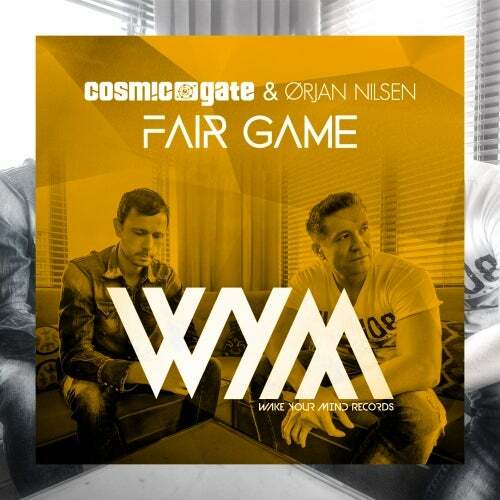 Seeing Cosmic Gate & Orjan Nilsen on the same track is enough to get the attention of the entire dance community, and these guys sure know how to keep that attention once they have it. eFair Game is a destructive floor-filler, built around massive themes and bullet-proof production. Off of Cosmic Gates forthcoming album, wed expect nothing less from these all-star producers.